To succeed in business, it’s essential to know where you are financially. Without well-organized, accurate records of your transactions, it can be really difficult handling the fundamental business decisions you’re called upon to make on a daily basis. Let our bookkeeping specialists in Columbia take care of you. Understanding the specifics of your liabilities, assets, expenses, taxes, trusts and everything else related to your personal and business finances can be an absolute nightmare, especially when you aren’t aware of what you don’t know. That’s where we come in. We’ve helped restore valuable time and energy to countless individuals, businesses and organizations throughout mid-Missouri. Through categorizing and organizing your financial transactions efficiently and accurately, our expert bookkeepers can help gain confidence in your taxes by increasing reliability of your financial records and easing your stress. We’ll take care of your payroll, too! Your staff and employees are the lifeblood of your business. Show them their livelihood is important to you by entrusting caring experts to handle your payroll. Beard-Boehmer takes the “How do you want it done?” approach rather than telling you “This is how we do it.” We understand each payroll process varies; therefore we strive to work with you to find the best solution for providing efficient, accurate payroll processing services. From form processing to fully calculating and processing payroll for you, our trusted staff can do it all. 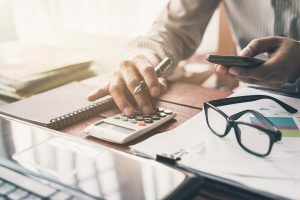 The payroll experts at Beard-Boehmer will act on your behalf to calculate and distribute payroll as well as complete the appropriate IRS forms for your small business. Just need to know the numbers so you can properly disperse employee checks? We’ll take the necessary information to provide you with the exact calculations you need to do so with confidence. If you’re handling your own calculations and disbursement but are unsure how IRS forms come into play, we’ll make sure any and all necessary forms are acquired and completed correctly and on time. 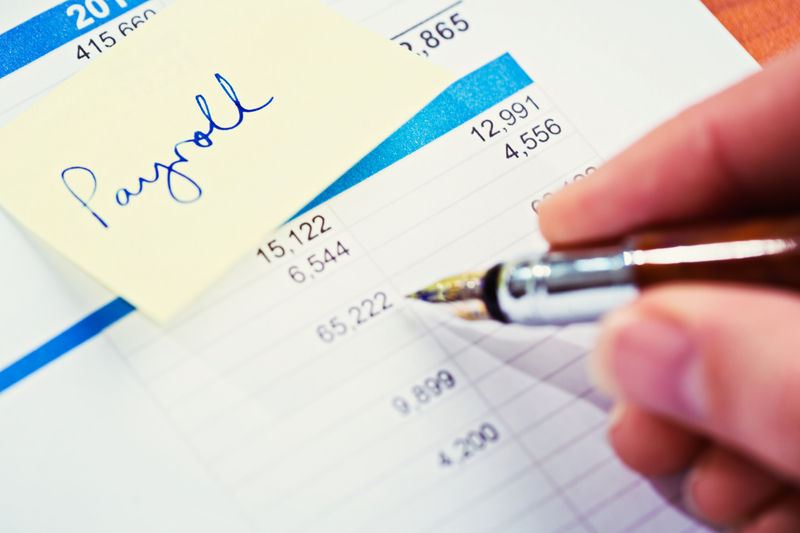 Contact us to discuss our payroll options today!